Blend up your own whole-food elixir with this unique recipe. 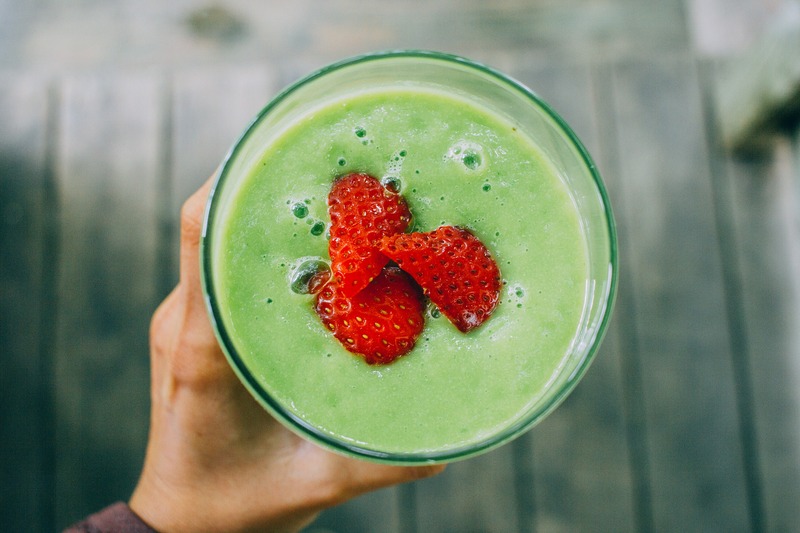 At last, a green smoothie without spinach. Green tea, basil and moringa (Moringa oleifera) give this drink its deep, rich colour and the peaches are a subtle reminder of hot summer days. Moringa is rich in protein, calcium, iron, vitamin C and antioxidants. Guyusa tastes like green tea without the bitterness. Its naturally high caffeine content offers a ton of jitter-free energy along with twice the antioxidants green tea provides. Add all ingredients to a blender and mix to desired consistency. Top with fresh fruit like strawberries or blueberries. Enjoy!